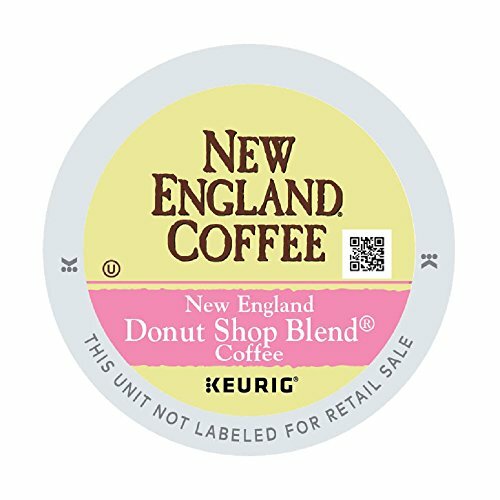 Enjoy the smooth, mellow taste of our Donut Shop Blend. 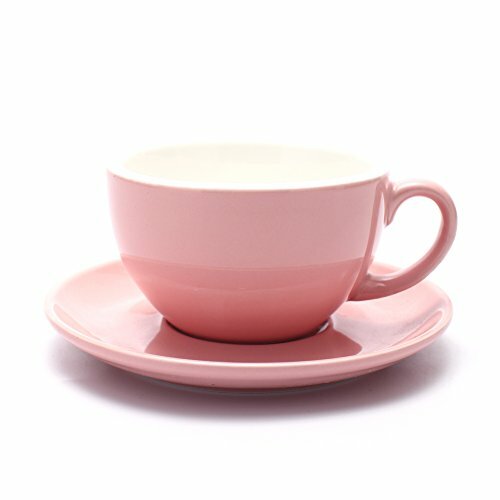 It’s our lightest roast yet! 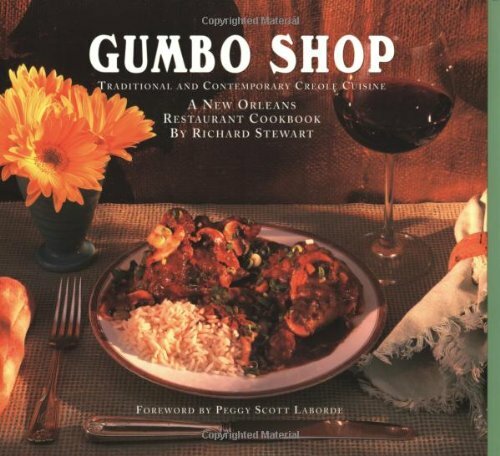 A cookbook featuring over fifty traditional and contemporary Creole recipes from the venerable French Quarter restaurant, authored by Gumbo Shop president and executive chef Richard Stewart. The foreword, by acclaimed New Orleans historian Peggy Scott Laborde paints a broad picture of the city's history, including how and why food plays such a big part. Bits of local lore accompany each recipe, and there are 25 beautiful color photographs, A glossary ans list of mail order food sources are included. 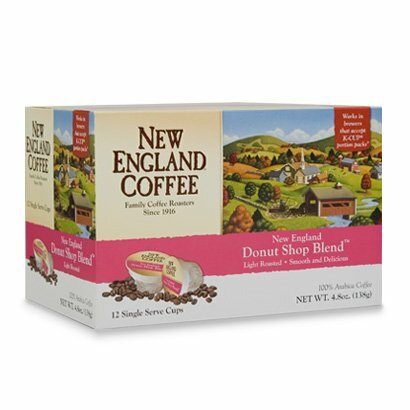 Enjoy the smooth, mellow taste of our Donut Shop coffee blend which is our lightest roast coffee. 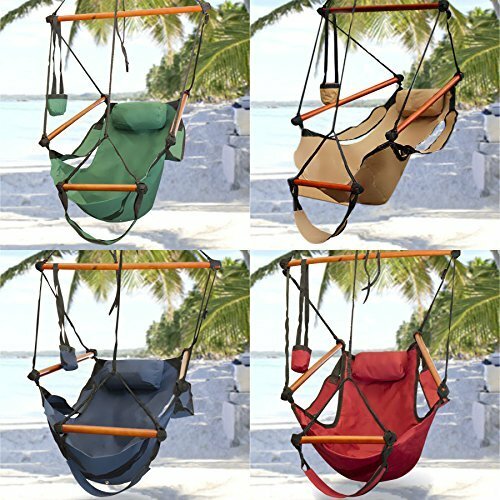 Copyright © Wholesalion.com 2019 - The Best Prices On New Shop Online.